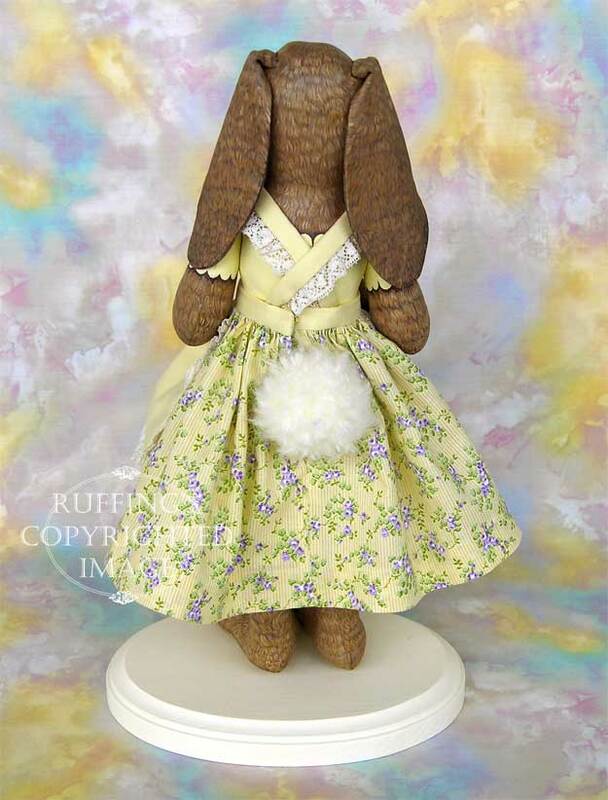 Beatrice Bunny's dress is finished! 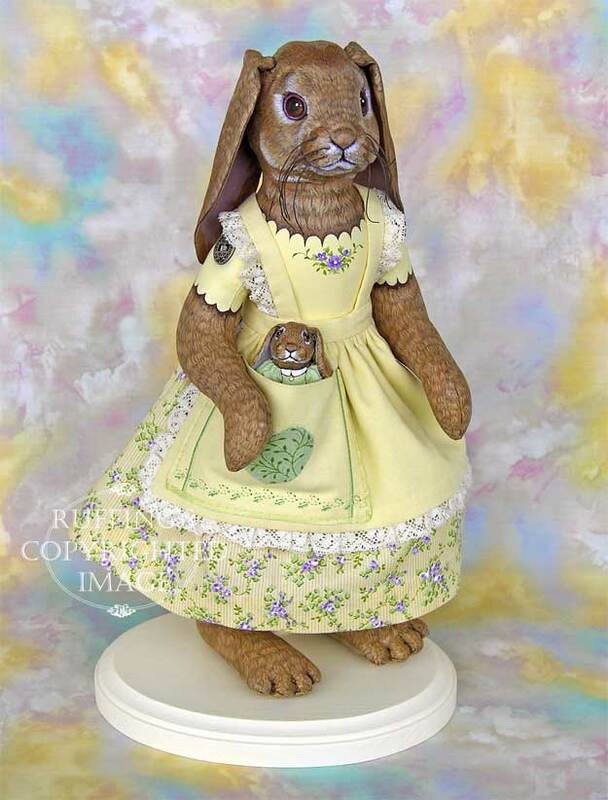 Beatrice Bunny’s dress is finished! 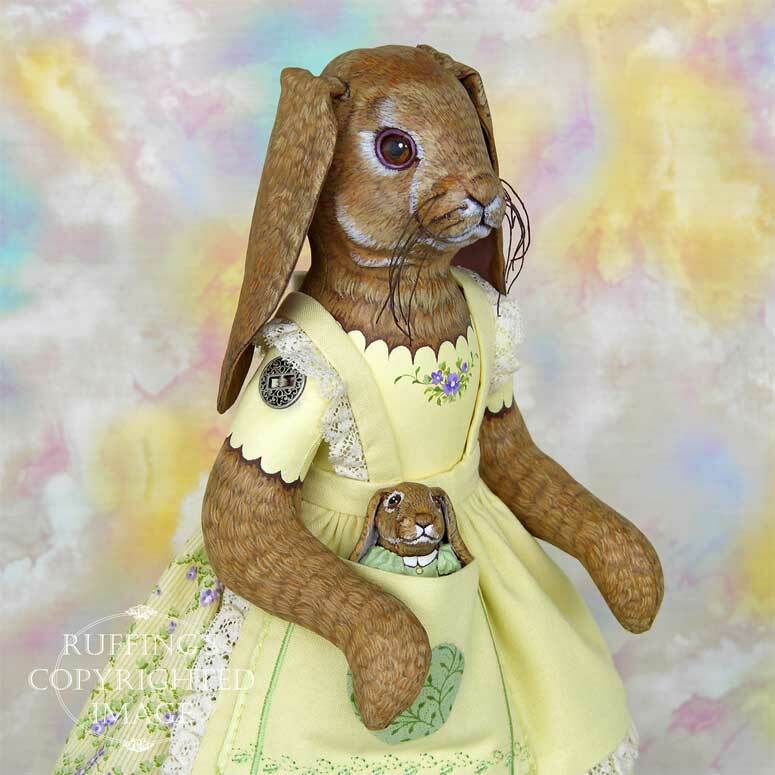 Beatrice is finally clothed and Beulah is happily nestled in her pocket. I was just about to take these photos today, when it started to rain cats and dogs. I got lucky and it stopped before the light outside disappeared. 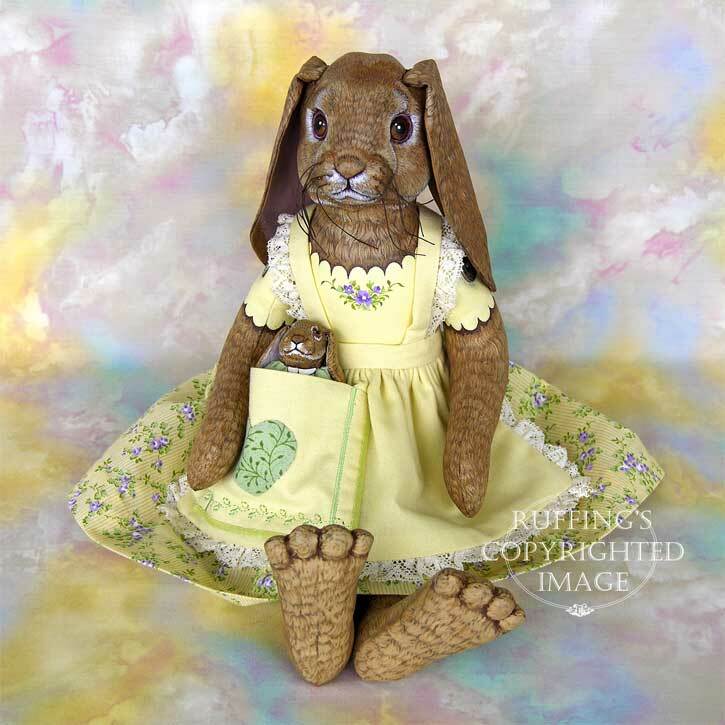 We are so happy with how Beatrice and Beulah turned out, and the dress suits them just right. 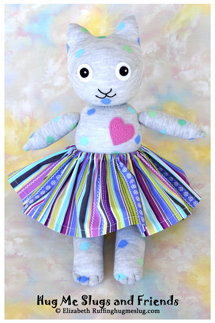 It’s so nice when something comes together just the way you’d like it to. There’s even an opening for her fluffy tail to peek out. I’m still loving those big feet. 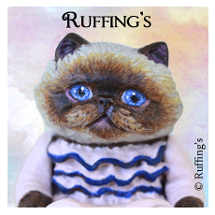 I’m determined to finish up at least one more dress before these new dolls go up for adoption, but I will be sure to let everyone know when they are up on the Ruffing’s site. 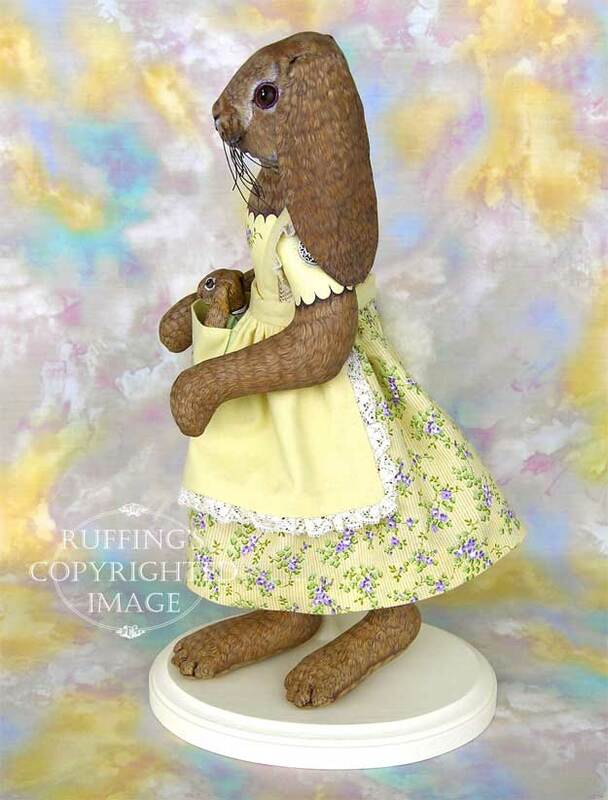 In the meantime, more photos of Beatrice and Beulah can be seen in this bunny rabbit set on Flickr.